Looking for commercial or residential carpet cleaning? Did you know that dirty carpet in a business can cause indoor air pollution 2 to 5 times more polluted than outside? 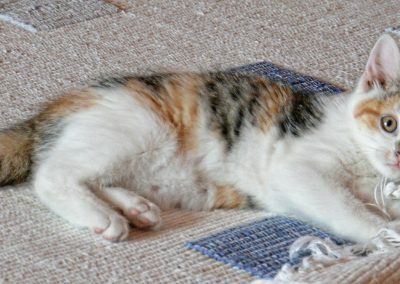 Carpet traps dirt particles, dust, dander and odors every day. The carpet in your business entrance could gain up to 24 pounds of allergens inside its’ fibers within 500 customers coming in and out, increasing risk of allergies and potentially asthma of customers or employees. Clean carpet acts as a filter to trap and reduce airborne allergens, which in turn improves air quality in your place of business. Give EE Cleaning a call and schedule a free estimate with our professionally trained technicians. The EE Cleaning technicians will strategically work alongside your team, assuring excellent communication, and provide you an informative assessment of your location and a recommendation of the most efficient solution to your carpet problems. Our team will work closely with you and your employees to minimize any disruptions concerning your business. In most cases, just one carpet cleaning can reduce the accumulation of allergens such as fungi, bacteria and dust mites by more than 90%. Carpet cleaning can improve your business environment for your employees and customers. Regular maintenance and cleaning of carpets can reduce the risk of indoor asthma and allergies, as well as ensure healthy carpet free from unwanted contaminants. Clean carpet prevents mold growth, even at high temperatures and humidity, since the fungi has nothing to feed off of. 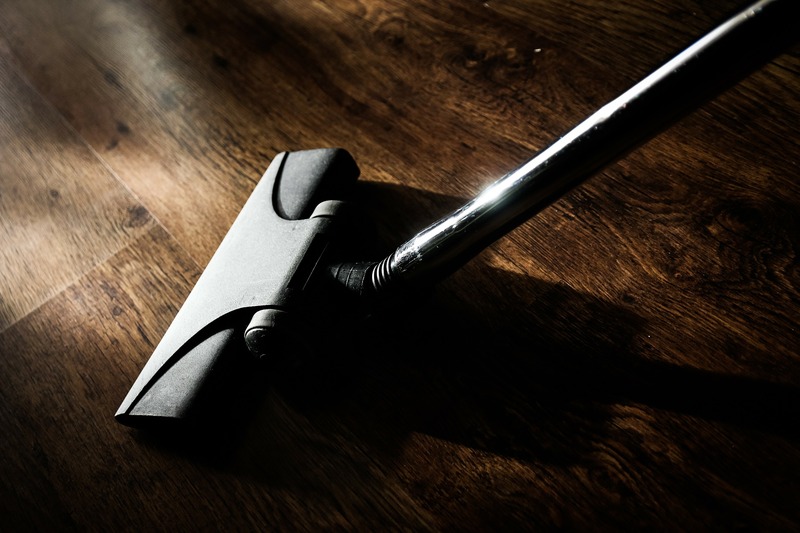 Keep your carpets clean with frequent certified cleaning to avoid antibacterial growth in your business. Regular carpet cleaning prolongs the life and aesthetic of your carpet. Regularly maintained carpets are also cost effective for your business. EE Cleaning recommends getting your carpets cleaned every 12 to 18 months to keep it looking impressionable, prolong its life, improve air quality and prevent unwanted growth or inhabitants. EE Cleaning is a full service carpet cleaner and can tackle any project large or small. From retail businesses, to office buildings, to multiple unit apartment buildings, EE Cleaning has you covered. Our team is available 24/7 and will work with your schedule. Confined spaces? High-traffic areas? 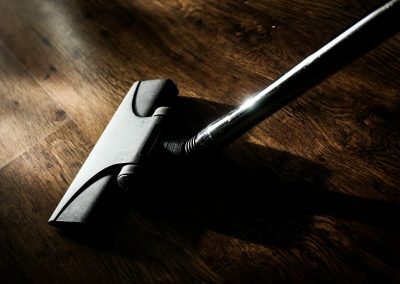 Studies have shown that only 10% of dirt and dander is removed from business entrances with a vacuum cleaner. Let EE Cleaning take care of your dirty work and give you successful results. We only work with the highest of standards, ensuring your carpet is healthy and clean by using our certified and state-of-the-art methods and materials. 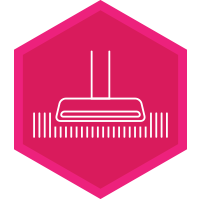 Our top rated machines are able to get hard-to-reach places that may not get cleaned regularly. What Can You Expect When an EE Cleaning Specialist Arrives? An EE Cleaning specialist will arrive at your residence to inspect your carpet. 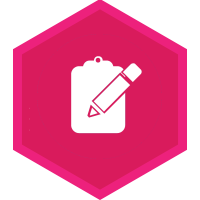 This will ensure you receive quality work. 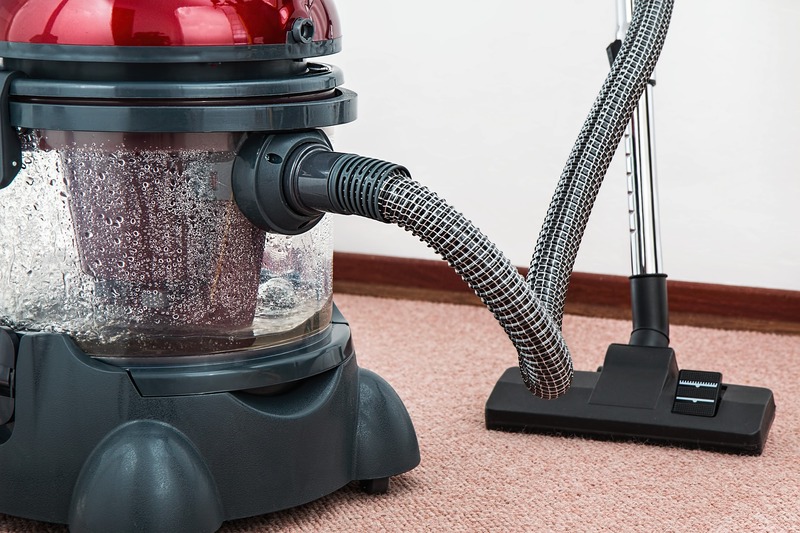 One of the most important steps of the carpet cleaning process is detailed vacuuming. This will prevent soil and dirt from damaging carpet fibers. Each pre-spray is created specifically for your carpet. This ensures no harmful chemicals will be brought into your home. We guarantee your satisfaction with clean and healthy carpet, no matter the project. Using low-quality and non-certified products may cause a sticky residue on the carpet that attracts soil faster or could even potentially harm the carpet. EE Cleaning only uses the top of the line cleaning solution and equipment. Our materials are friendly to the environment, but tough on stains. Our truck-mount machines can handle any job, including tile, grout and confined areas. 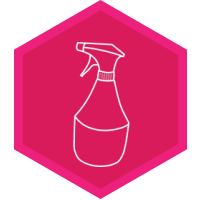 The EE Cleaning team is friendly and knowledgeable, sensitive to any allergies or concerns of our customers and always prompt. The EE Cleaning team respects each space they work in by using guards, wearing shoe covers, showing up on time and providing the quickest drying time. This allows you the comfort to come home without interruption. EE Cleaning also provides other carpet services, including patching and repairing carpet and carpet stretching. Our technicians can provide you with an informative assessment on what your project will take, no matter the size. 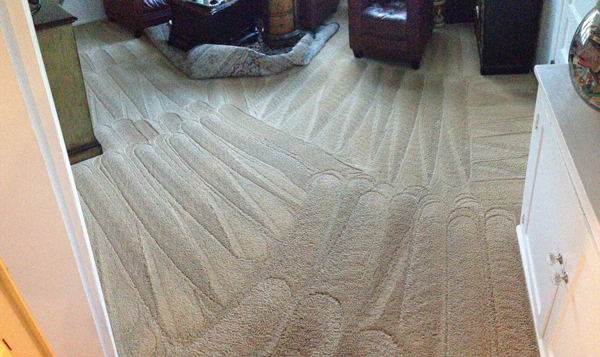 Take a look at our carpet cleaning services and let us know what we can do for you! Our carpet cleaning prices are competitive and based on the size and scope of the project area. We offer free on-site estimates so you have a clear outline of what we recommend and the cost. 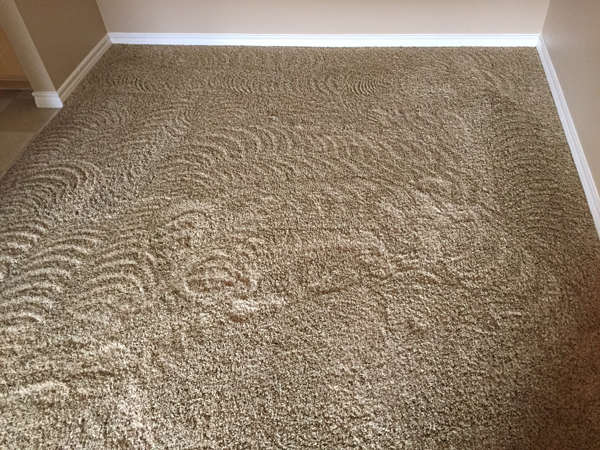 We also offer discounted pricing for multiple services including carpet restoration, carpet stretching or water extraction. Did you know that most household carpets are 4,000 times dirtier than the household toilet seat and about 7 times dirtier than the average city street? Carpet traps dirt particles, dust, dander and odors every day. The carpet in your home could contain several pounds of allergens inside its fibers, increasing the hazardous risk of allergies and potentially asthma. 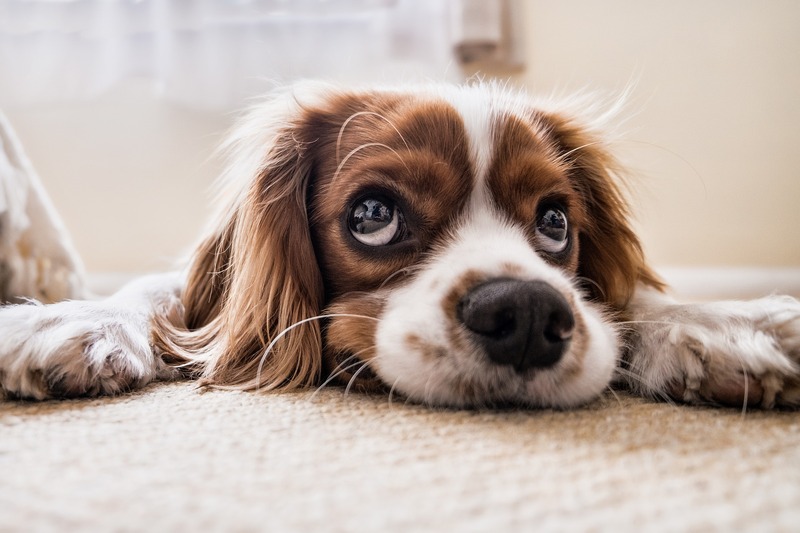 Clean carpets act as filters to trap and reduce airborne allergens, which in turn improves air quality in your home. Give EE Cleaning a call and our friendly team will come assess your area. Several carpet cleaning issues and repairs can be solved by EE Cleaning. 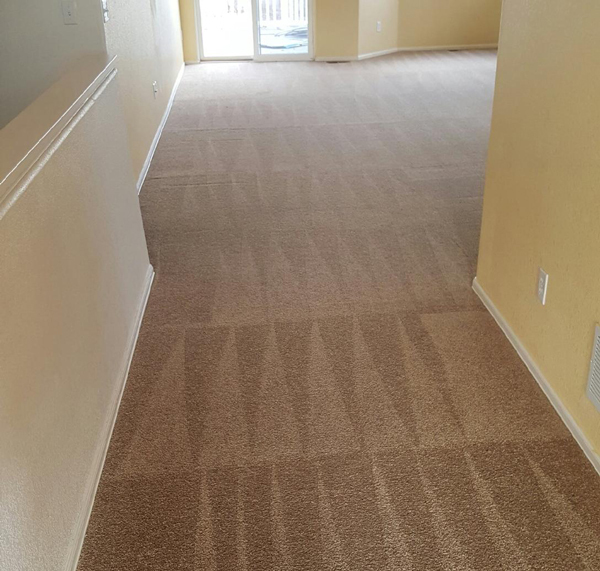 Our trained technicians will recommend the most efficient solution to your carpet problems. There’s no need to spend money on new carpet. Just one carpet cleaning can reduce the accumulation of allergens such as fungi, bacteria and dust mites by more than 90%. Regular maintenance and cleaning of carpets can reduce the risk of indoor asthma and allergies, as well as ensure healthy carpet that is free from unwanted contaminants. We recommend getting your carpets cleaned every 12 to 18 months to keep it looking impressionable, prolong its life, improve air quality in your home and prevent unwanted growth or inhabitants. Clean carpet prevents mold growth, even at high temperatures and humidity, since the fungi has nothing to feed off of. Keep your carpets clean with frequent certified cleaning to avoid antibacterial growth in your home. It is also an easy way to prolong the life and aesthetic of your carpet. Do you have pets? 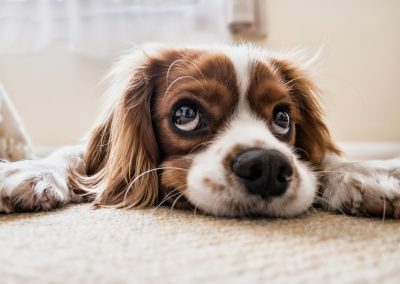 Pet odor not only causes you discomfort, but it attract pets to commit a repeat offense in the soiled area since they can still trace their scent. Let us take care of the spots, as well as neutralize the odor and give you results like new. EE Cleaning only works with the highest of standards, ensuring your carpet is healthy and clean by using our certified and state-of-the-art methods and materials.